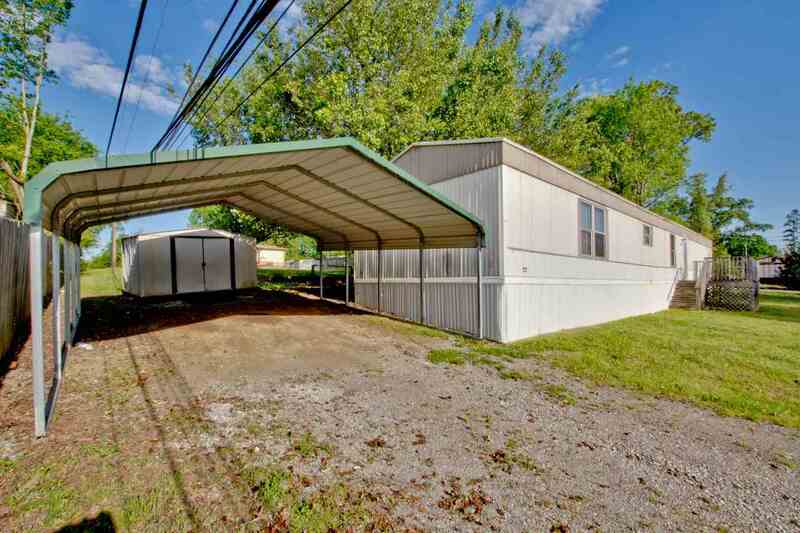 Trailers for sale or rent! 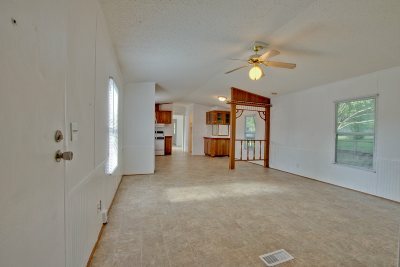 316, 318, 318A, 318B, and 320 Clutts! 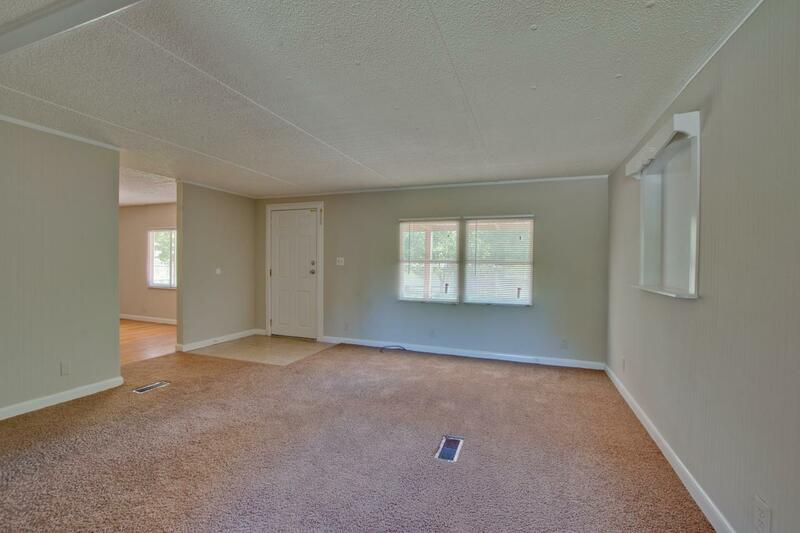 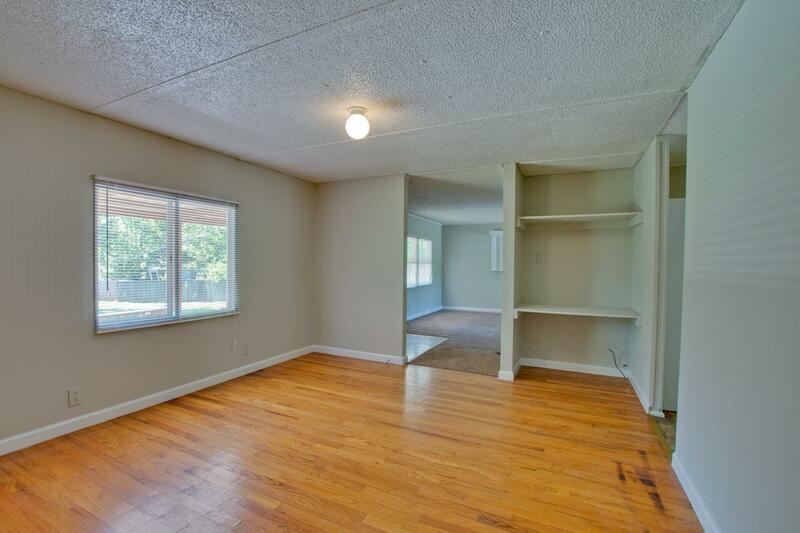 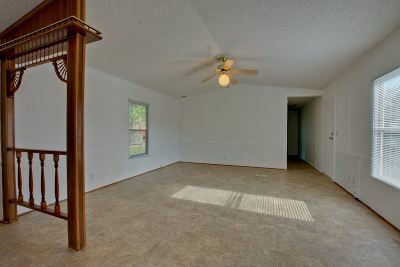 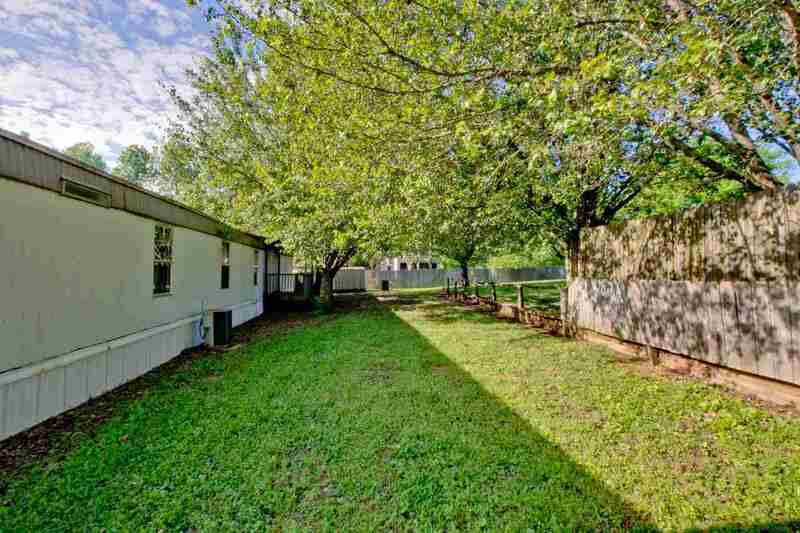 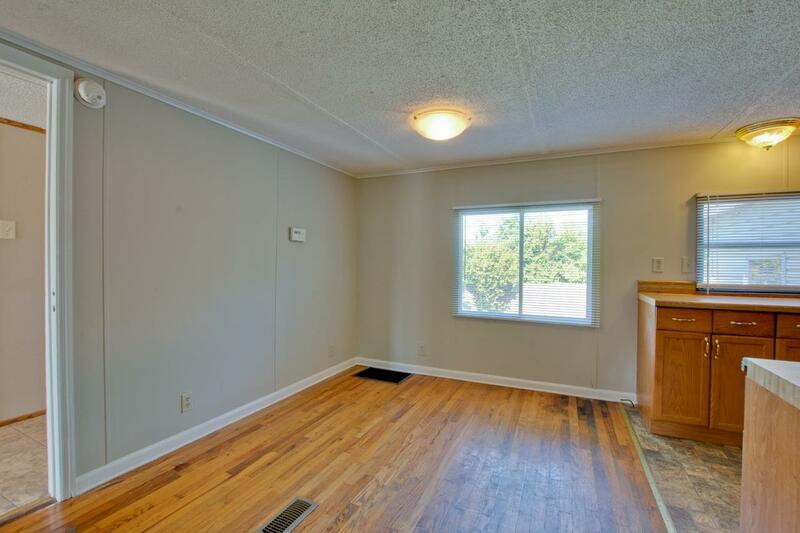 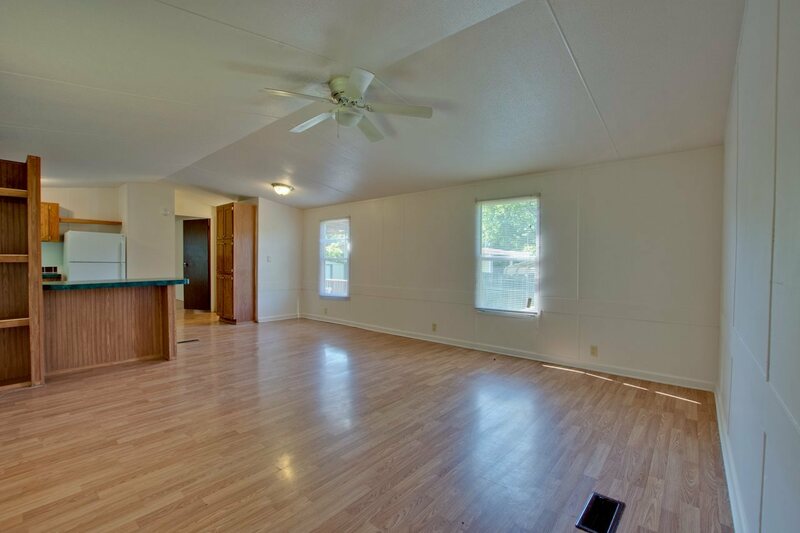 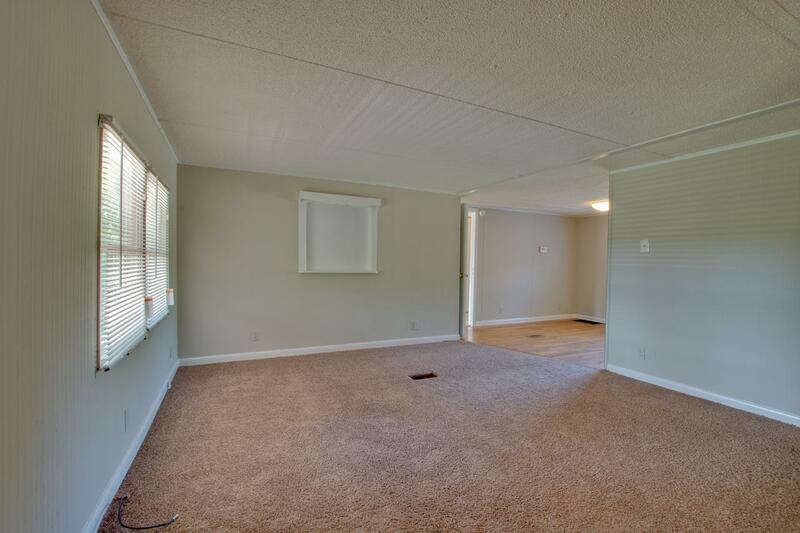 5 units in a very desirable area with shopping, Madison Hospital and entertainment just minutes away. 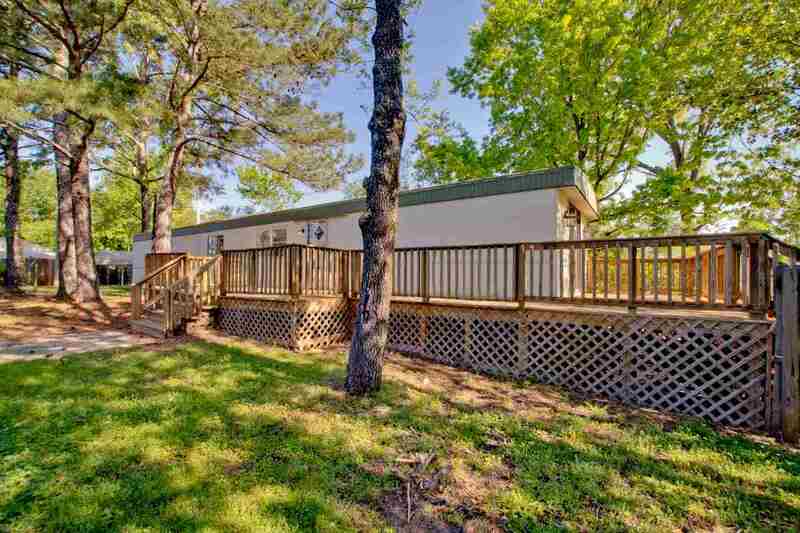 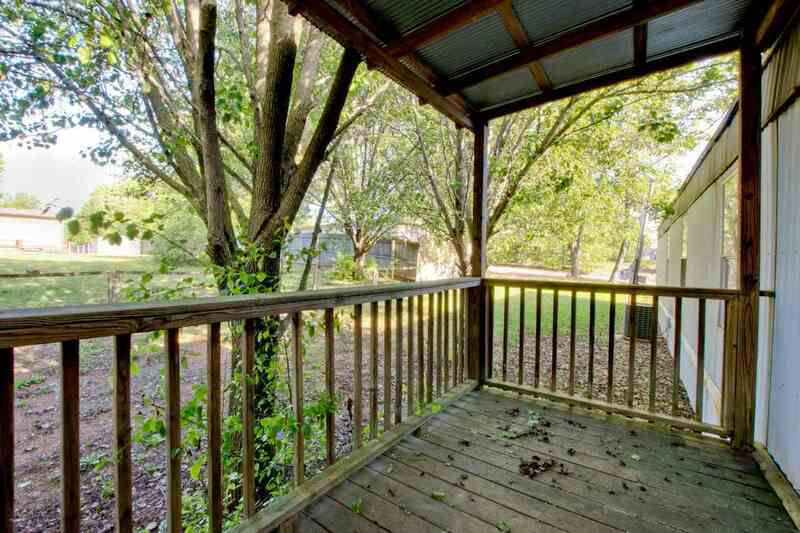 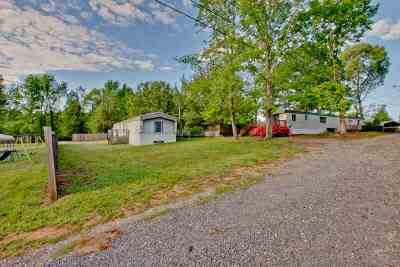 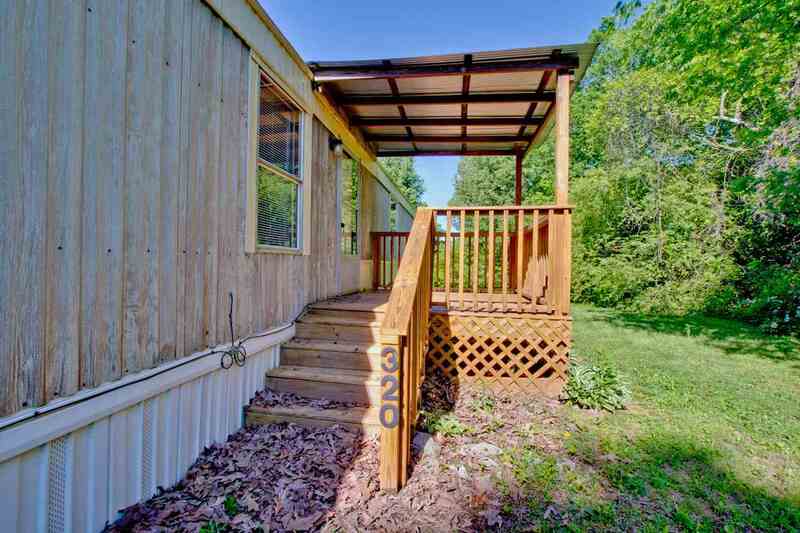 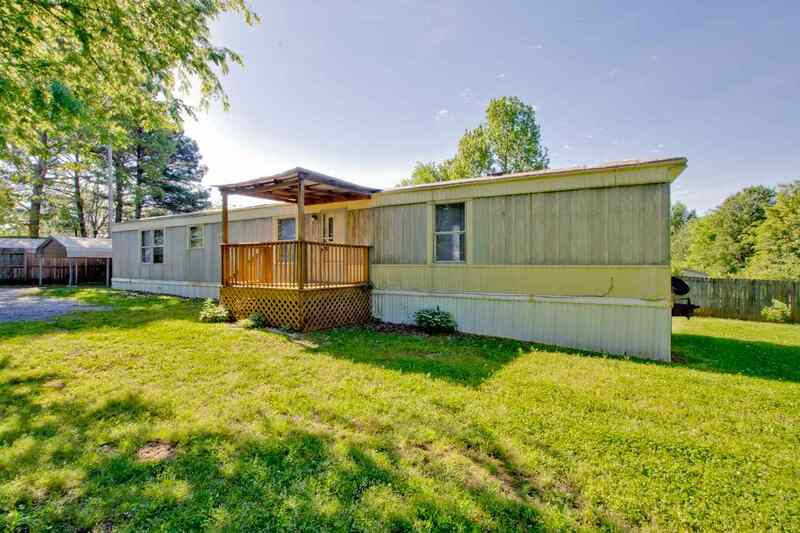 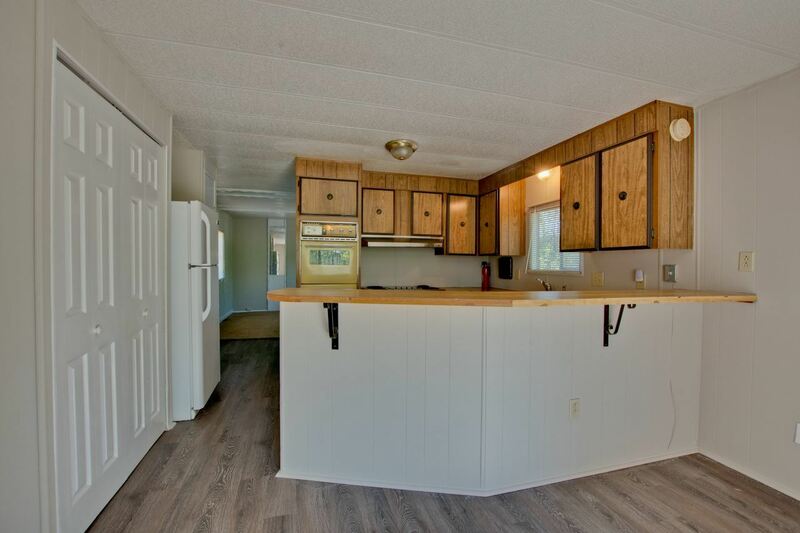 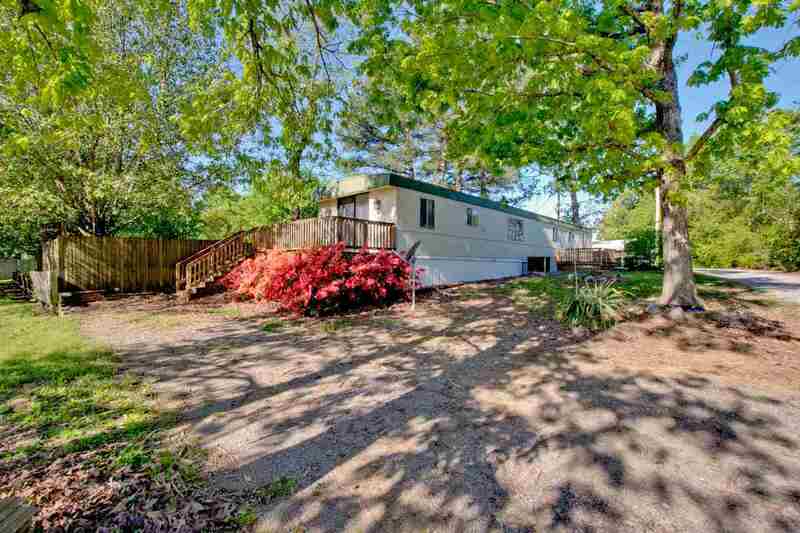 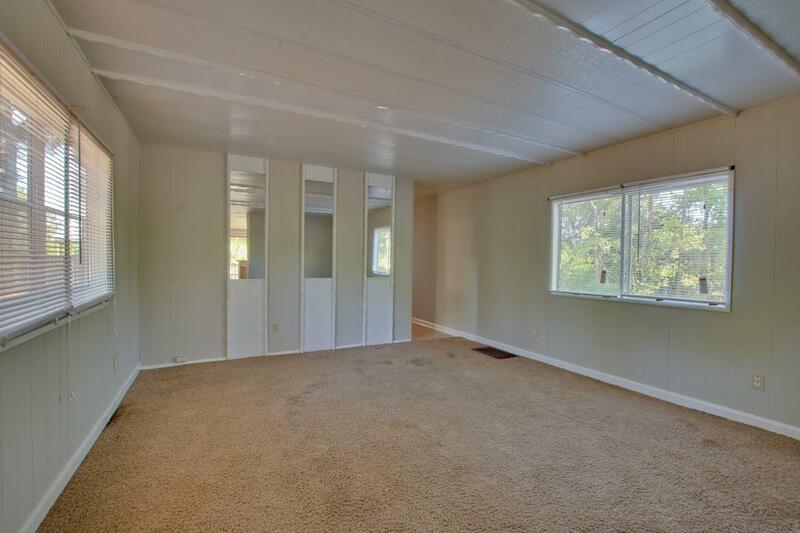 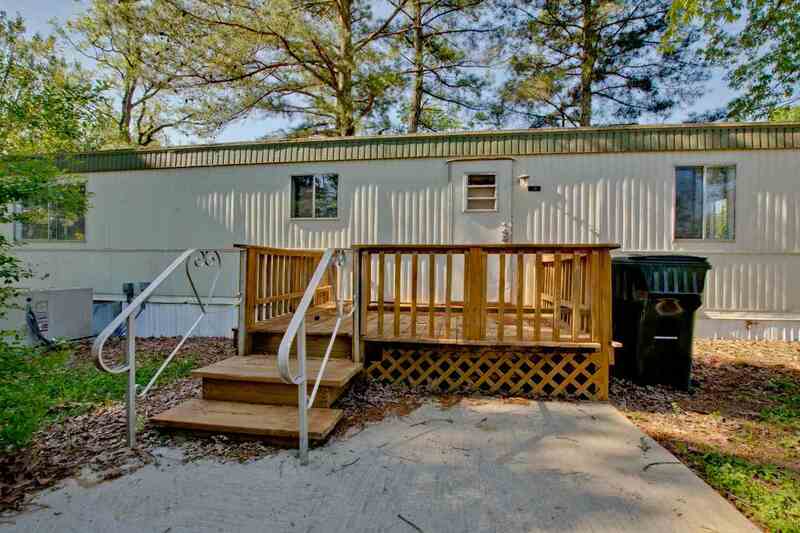 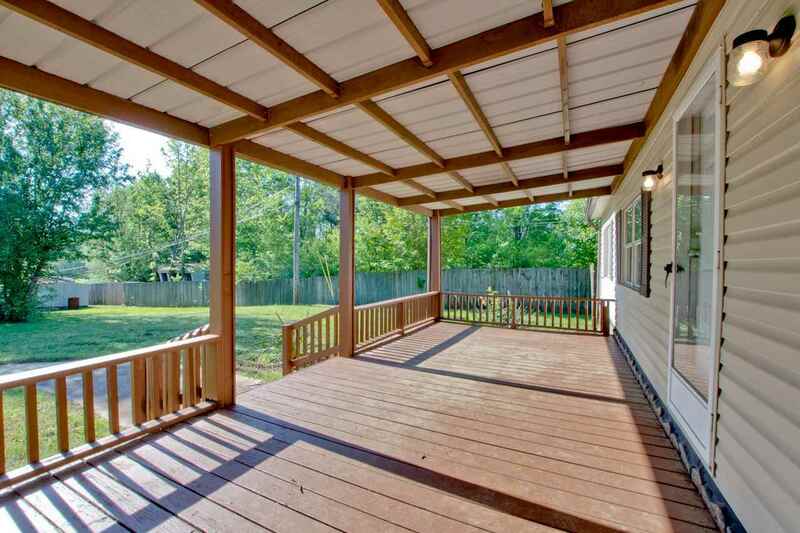 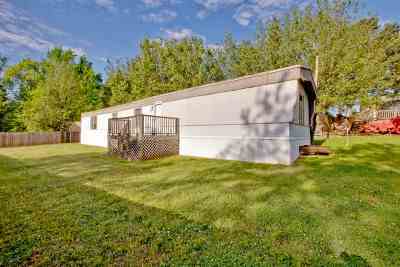 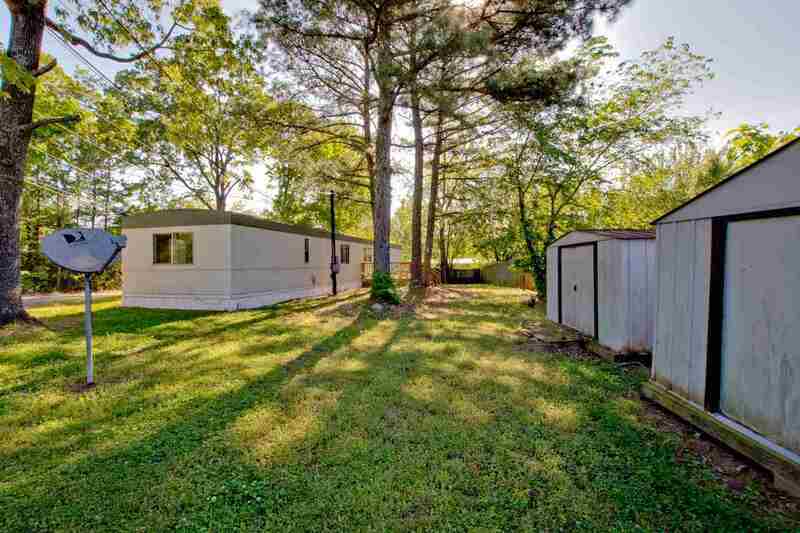 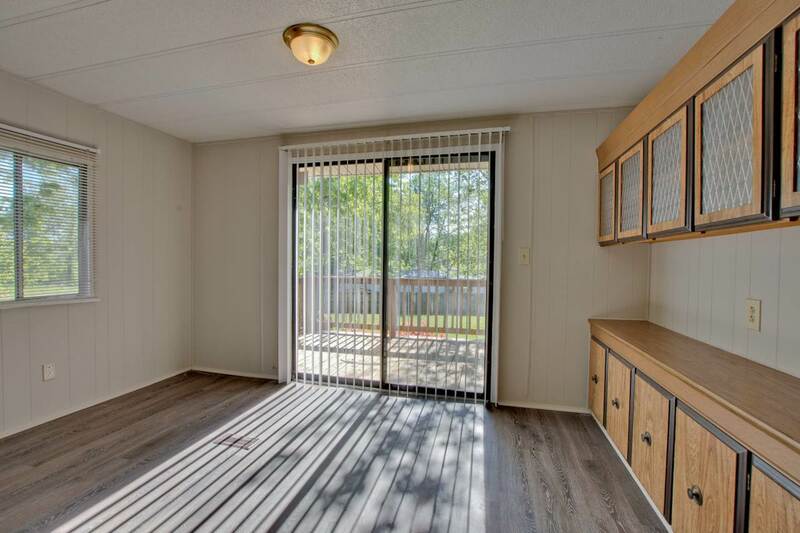 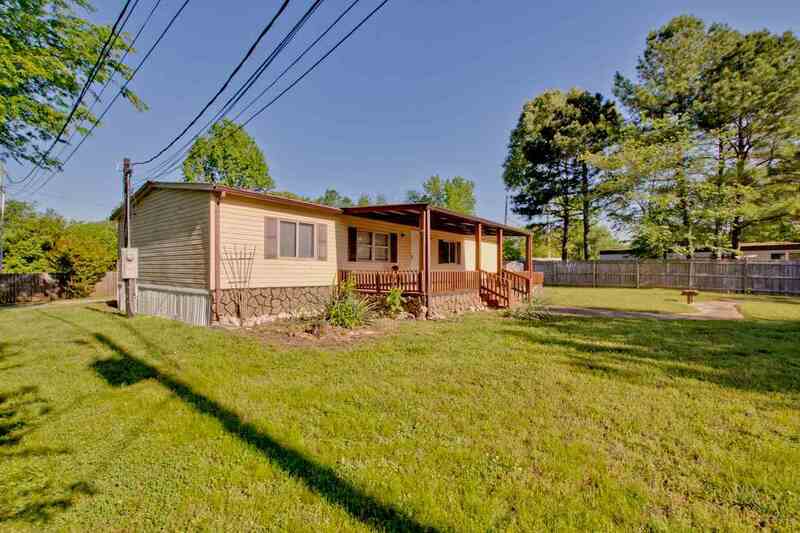 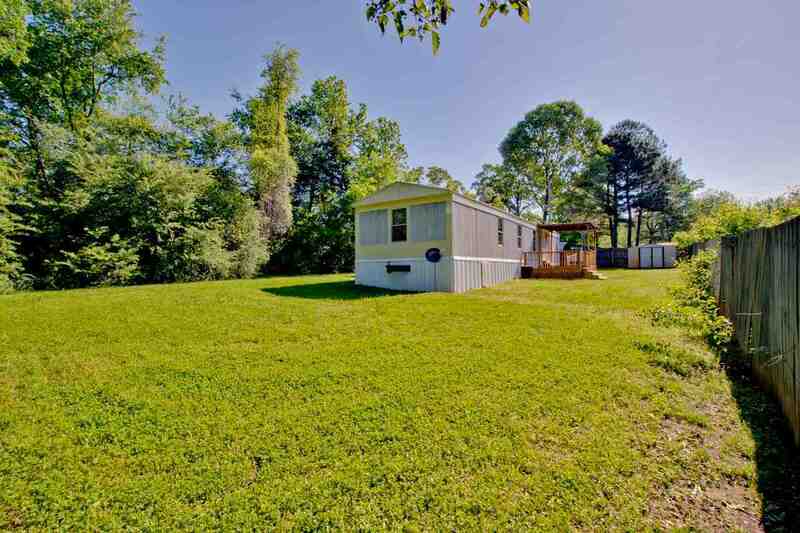 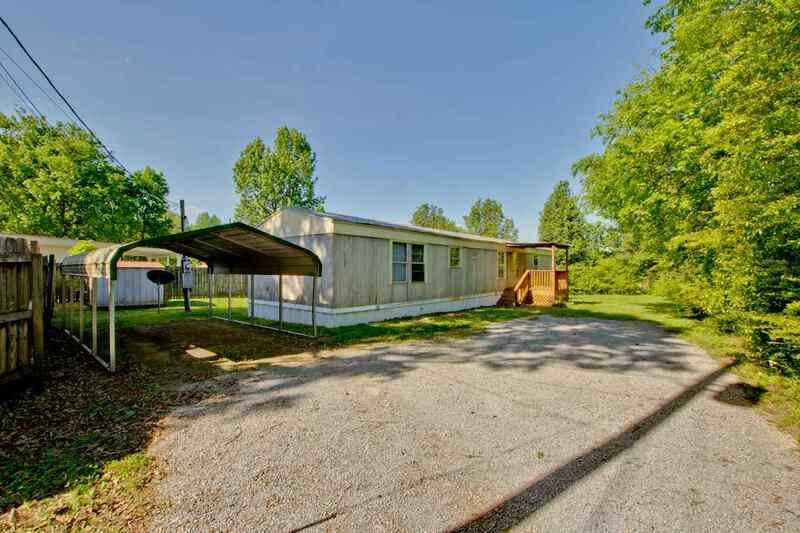 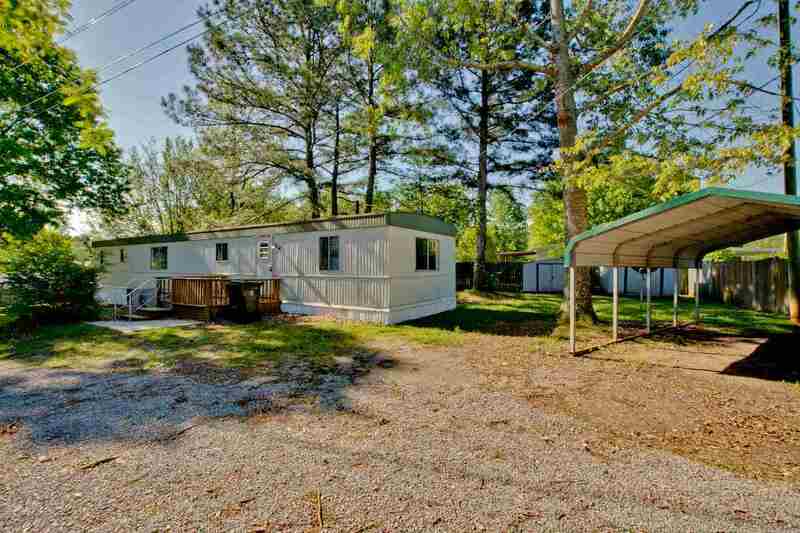 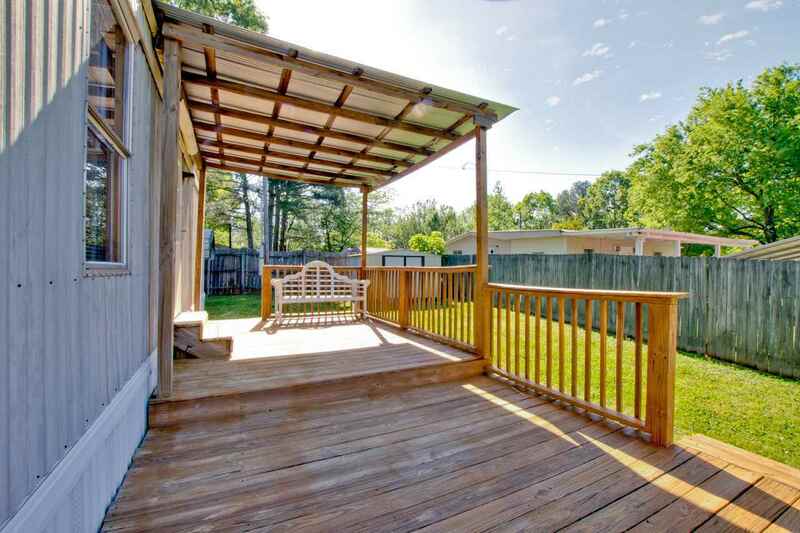 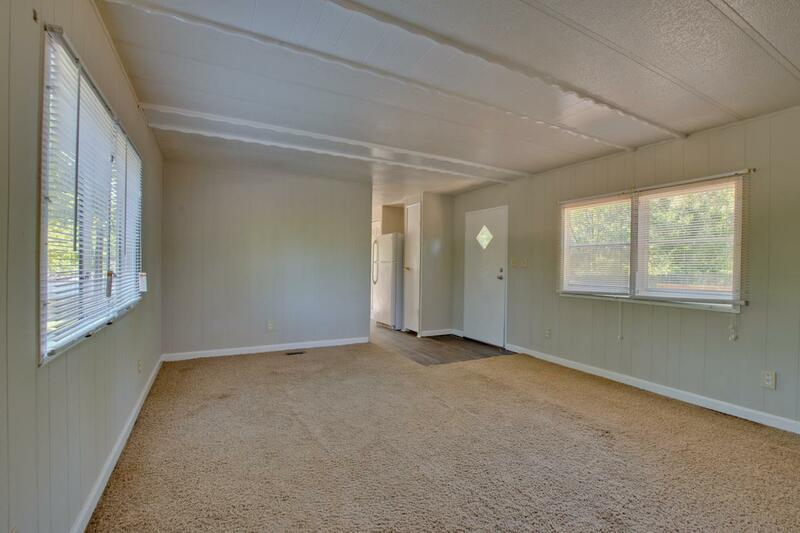 Each trailer has front and back porches with a carport and nice yard. 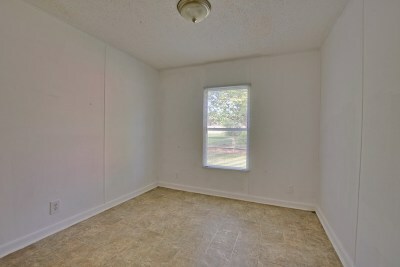 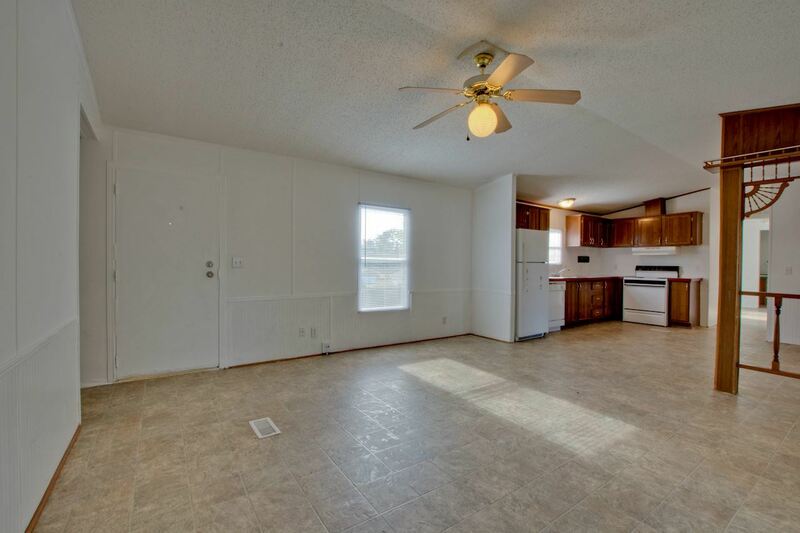 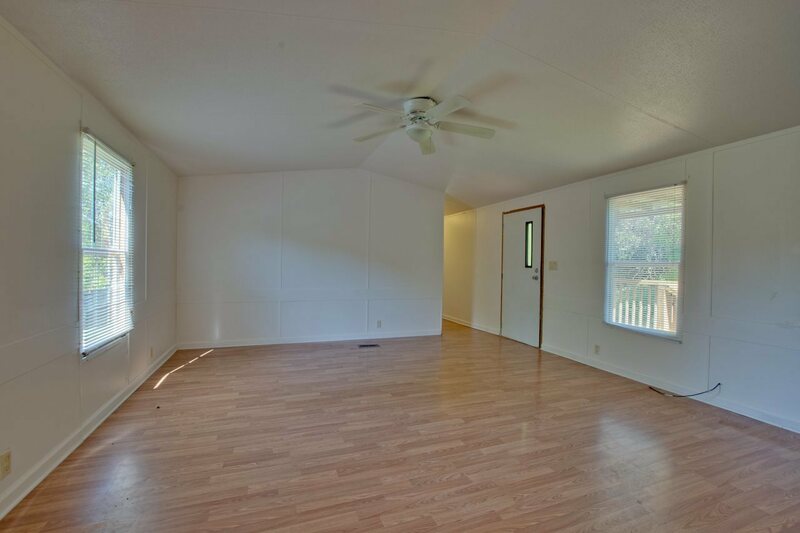 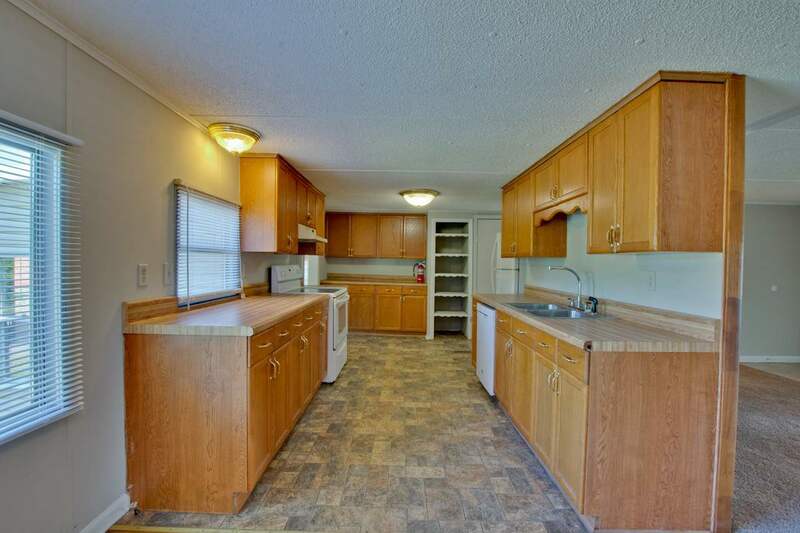 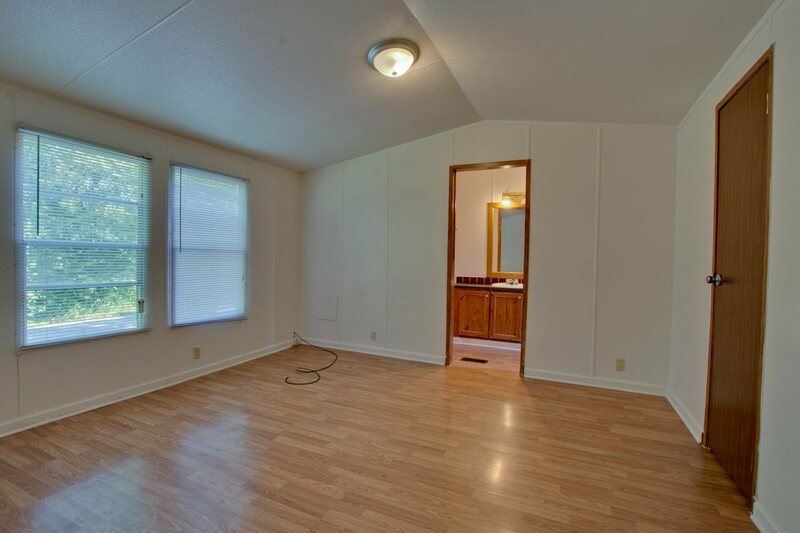 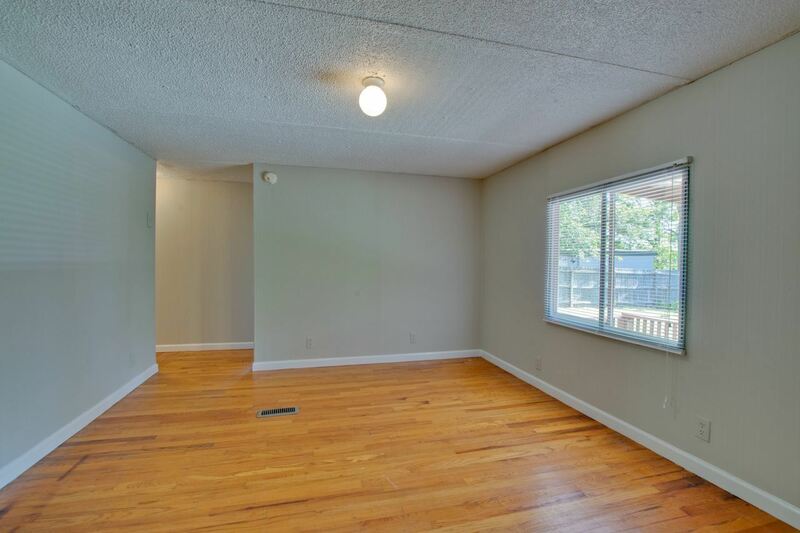 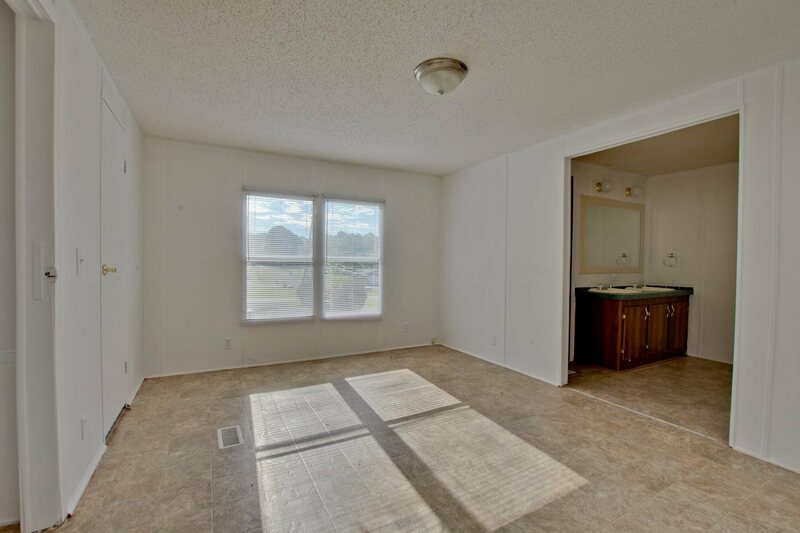 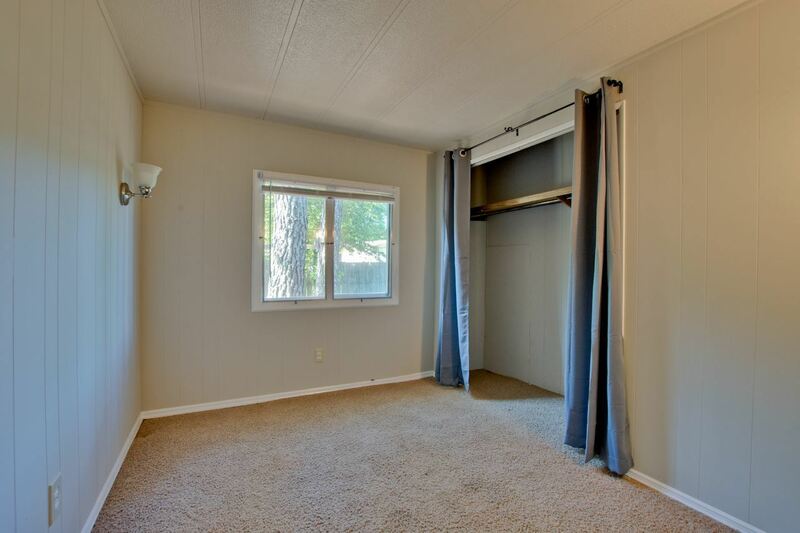 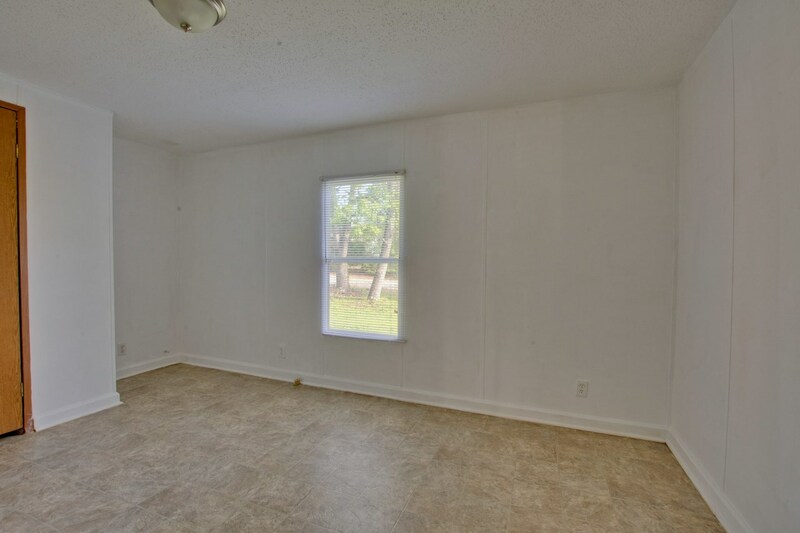 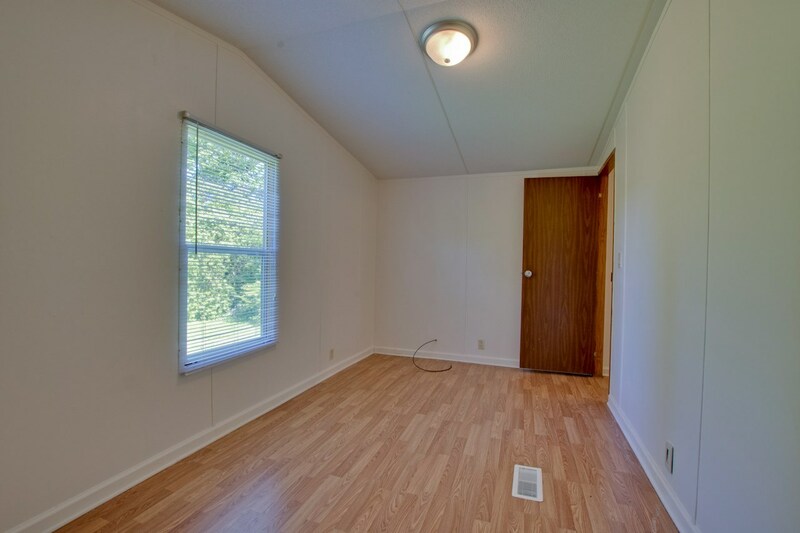 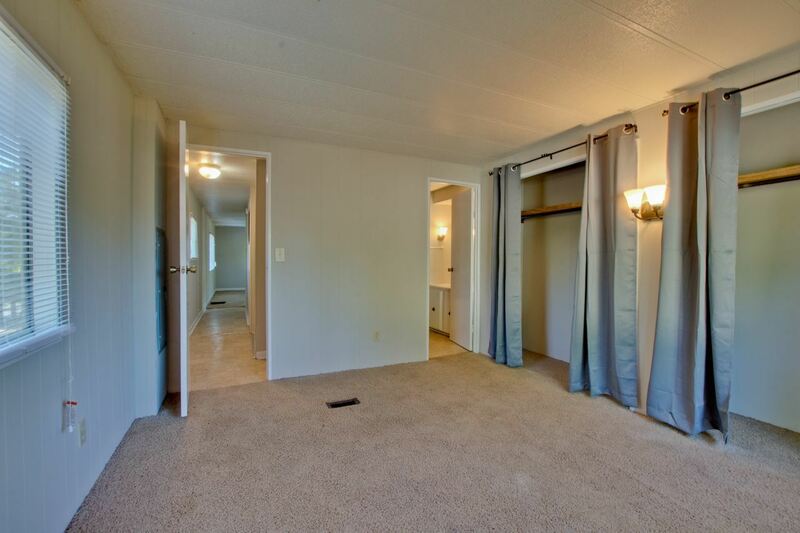 4 of the units are 3 bedroom with 2 full baths and one unit is 2 bedroom and 2 full baths. 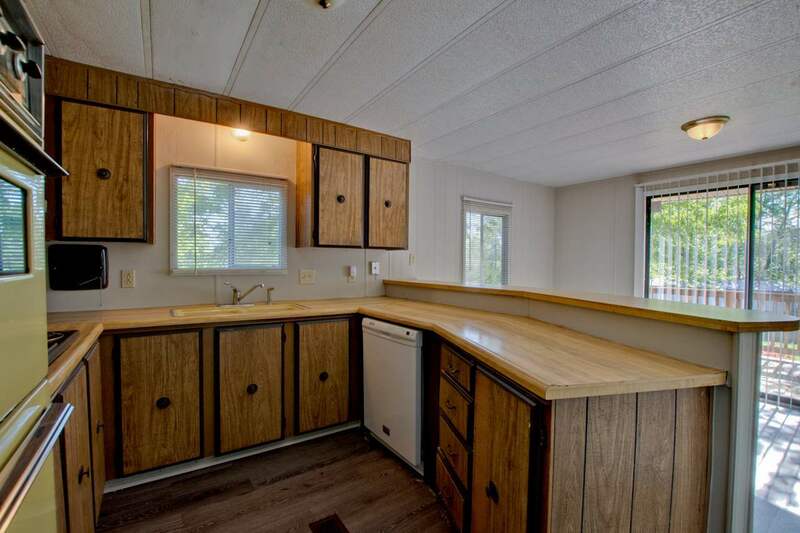 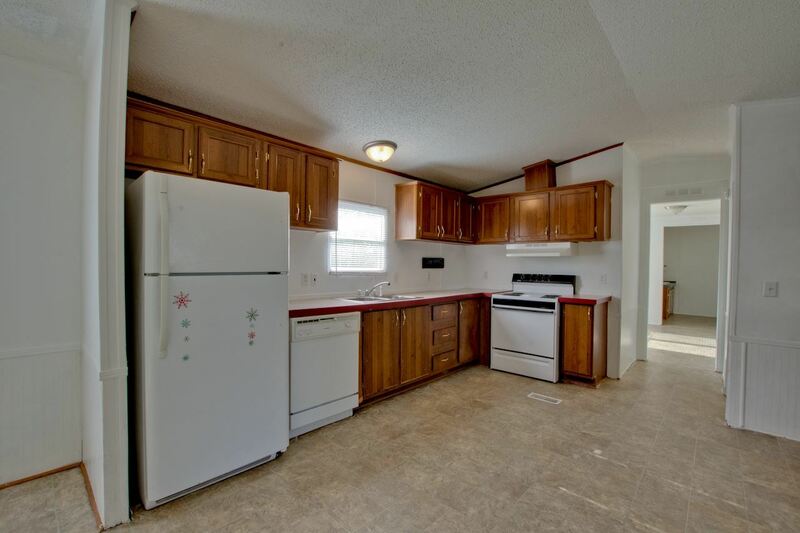 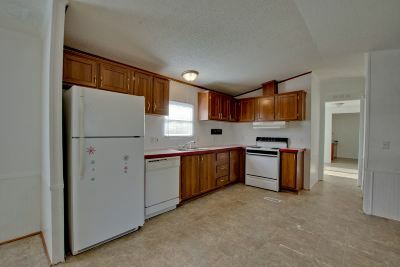 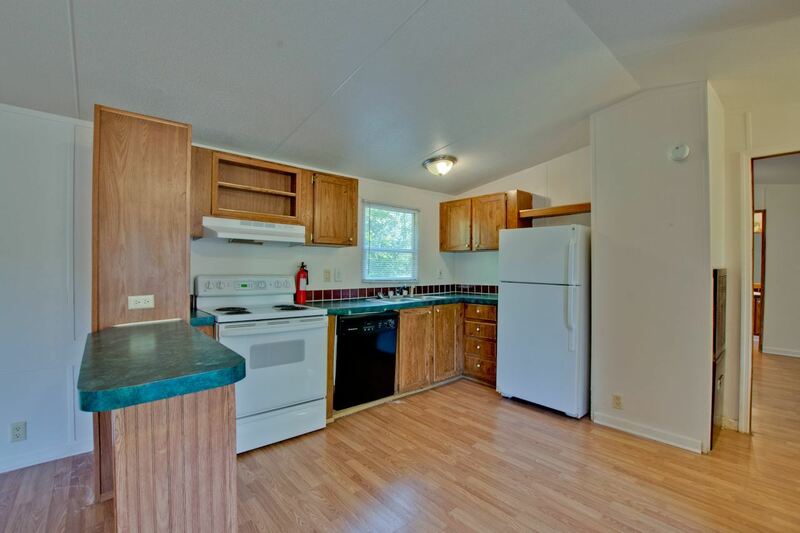 Each has a stove, dishwasher, refrigerator and washer/dryer hook ups. 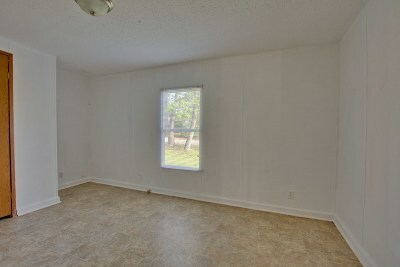 To fully rent would bring in $3305 monthly. 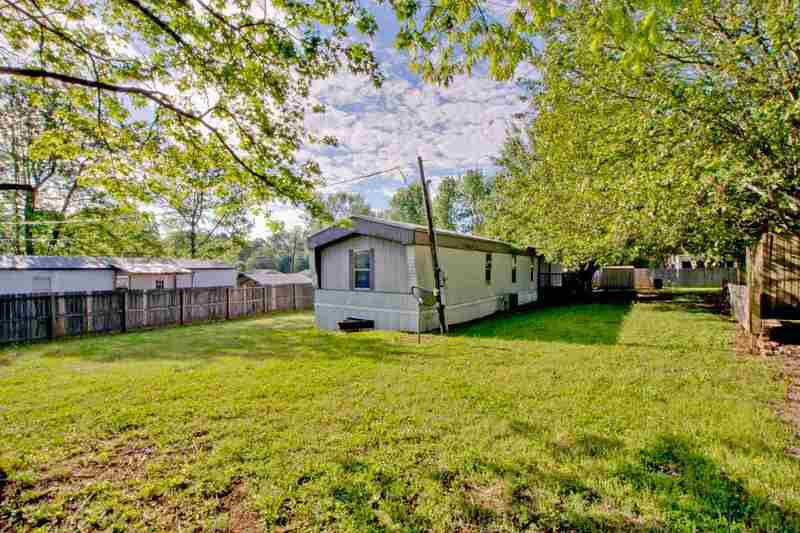 This is a great opportunity in excellent area for investment. 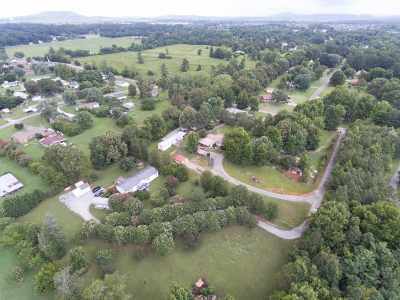 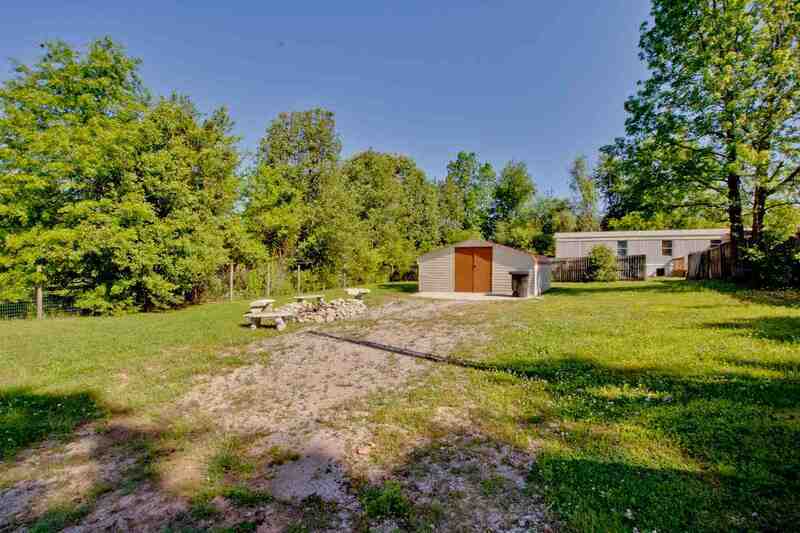 2 parcels with 2.5 acres in a rapidly growing area of Madison County.